We still have some NOS adapters! These are just old unsold versions of the old design. Works the same way as our version two adapter: as seen here however this one uses the R154 bellhousing, so it fits the 7M, 1JZ, or 2JZ. Three left!. 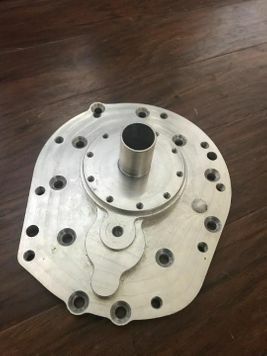 You may need to make slight clearancing on the bellhousing for the clutch with this adapter, if using a single disc clutch. We have multiple customers running this with no issues. There will be no issues if running one of our twin/triple disc clutches. 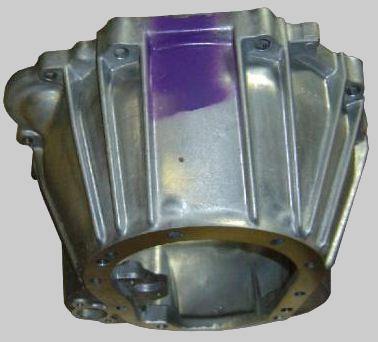 We also have one last brand new R154 bell housing ready to ship together with it, no wait!